Emergency services have responded to a single vehicle crash at Mullaway. 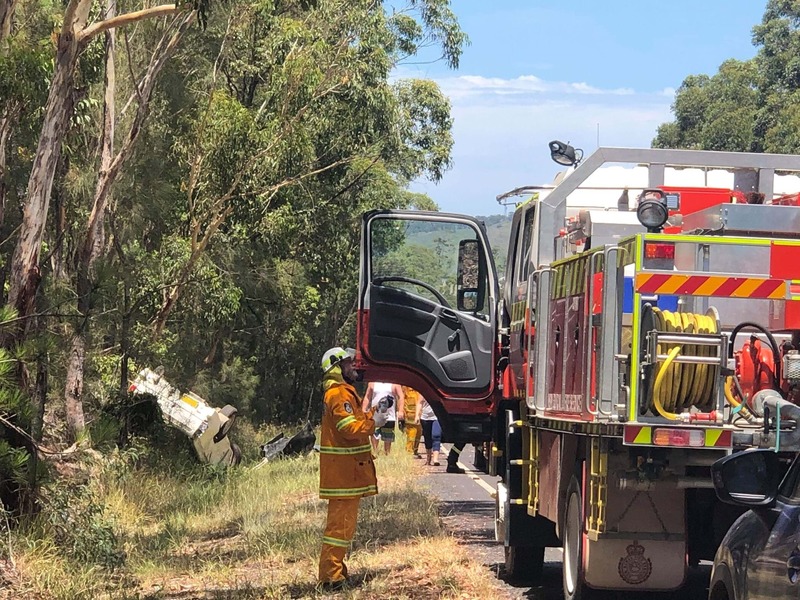 Police, Ambulance and Fire & Rescue NSW are at the scene on Solitary Islands Way, near Mullaway Drive following reports that a single vehicle has crashed and rolled. According to NSW Police, the driver is trapped, however is conscious and breathing.